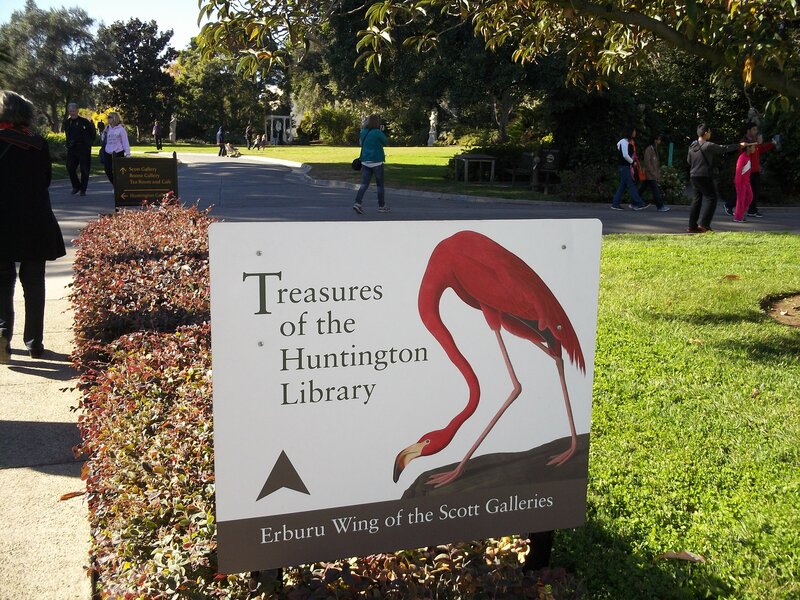 The Huntington Library, contrary to what you might deduce from its rather literal name, is a former private estate property located in San Marino, California that now hosts a vast and mind blowing art collection and multiple, unique botanical gardens and sculpture collections, in addition to housing one of the largest and most complete research libraries in the United States. Seriously, the place is amazing. You could spend an entire day there and not get bored. 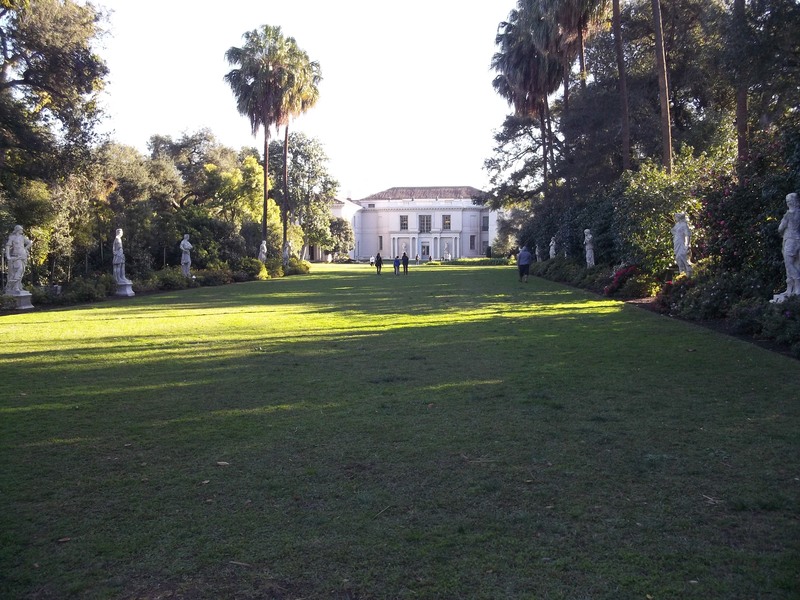 I spent an afternoon at the Huntington Library this past December and had the best time. Here are some photos I took to give you an idea of what you might see if you decide to visit. 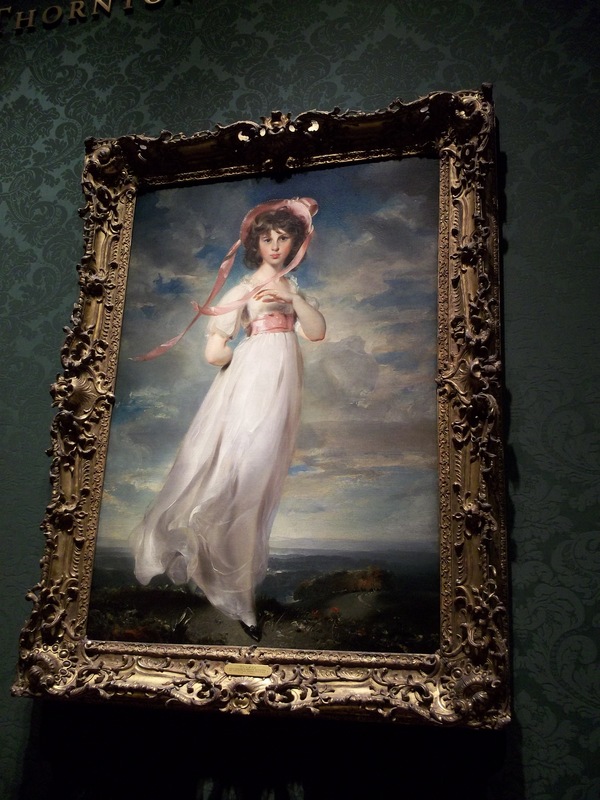 Much of the Library’s collection of paintings centers around 18th-century English portraiture. 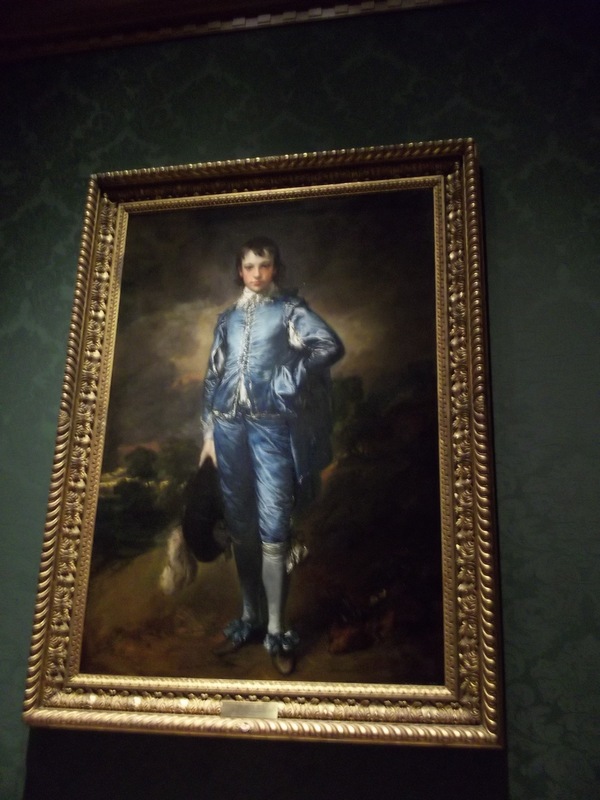 Pinkie, one of the most famous paintings of its time, hangs directly across the room from Thomas Gainsborough’s Blue Boy. It is really hard to avoid being moved by their beauty and profound emotional pull. 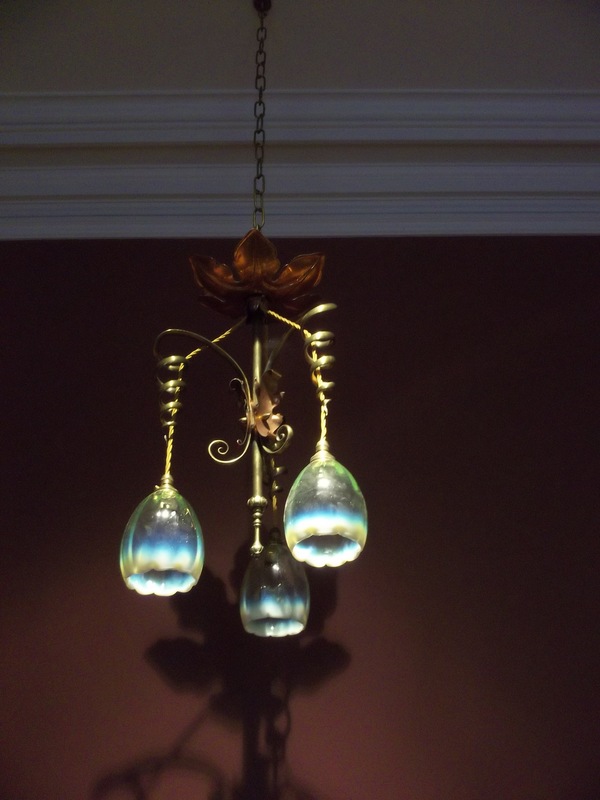 Many of the interior furnishings and fixtures in the main house/gallery remain from the time it was inhabited by its original owners, Henry and Arabella Huntington. You can see from the above light fixture that they had exquisite taste. 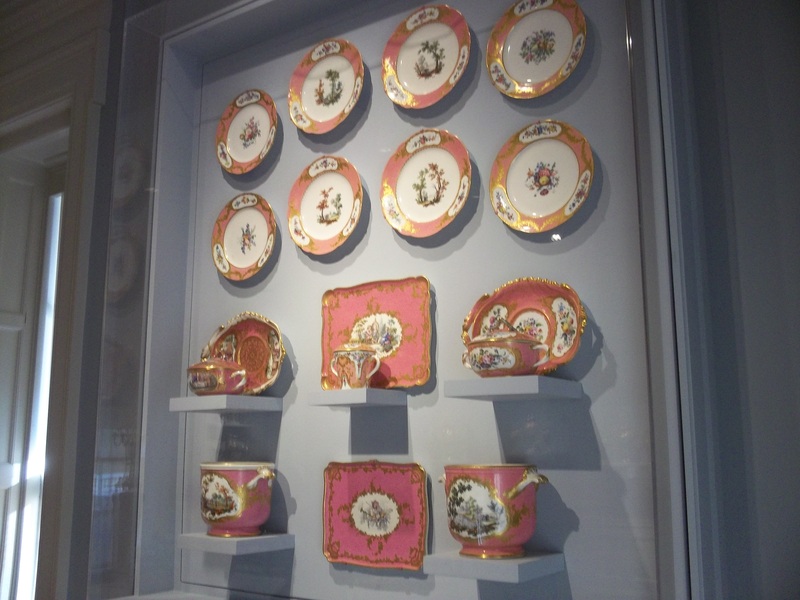 Mrs. Huntington was a dedicated collector of fine hand-painted china. There are several large rooms entirely devoted to showcasing her collection. Because the Huntingtons were ridiculously wealthy, they traveled the world and added pieces to their collection from the countries they visited. 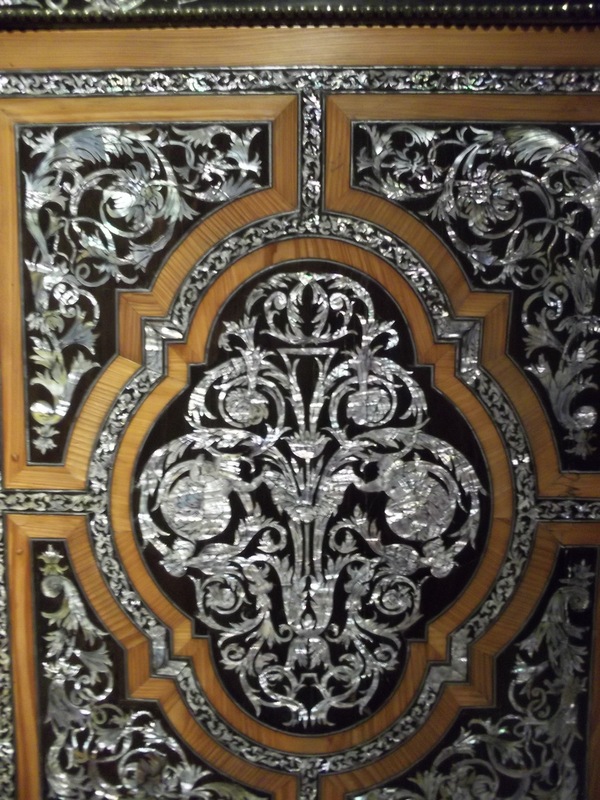 This exquisite chest that flaunts an insanely ornate Mother of Pearl inlaid design is from Japan. The pristinely landscaped grounds leading up to the main house and gallery are flanked by a remarkably gorgeous marble statue garden. Yes, rich people really used to live this way. 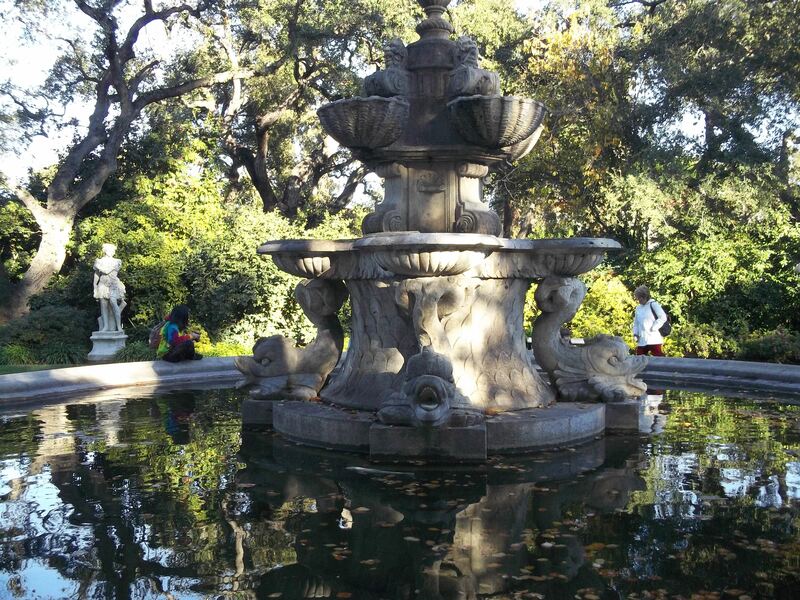 I love this large fountain, which bookends the sculpture garden. 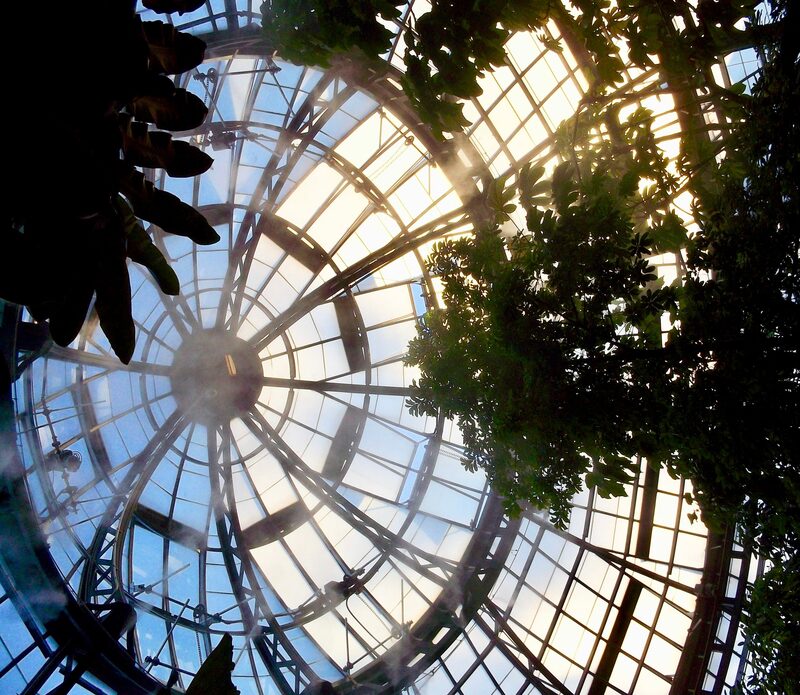 It should not surprise anyone that the Library grounds are home to an indoor Rainforest. 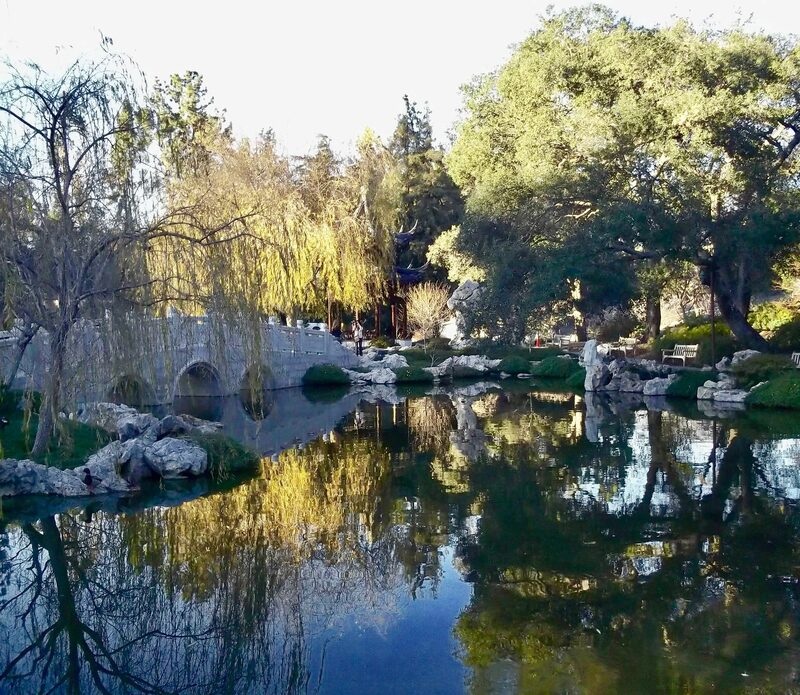 They also have a huge Japanese Garden which features a large pond, statues, sculptures, a tea house, bridges and topiary. 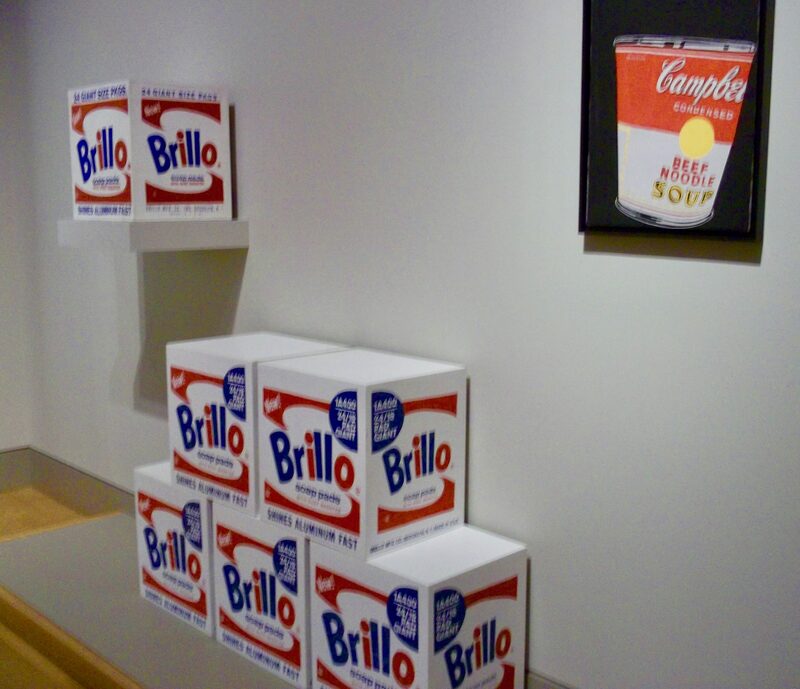 Last but not least, there is small collection of Contemporary Art which includes pieces by some of my favorite artists, such as Andy Warhol, bringing the historical art experience full circle. 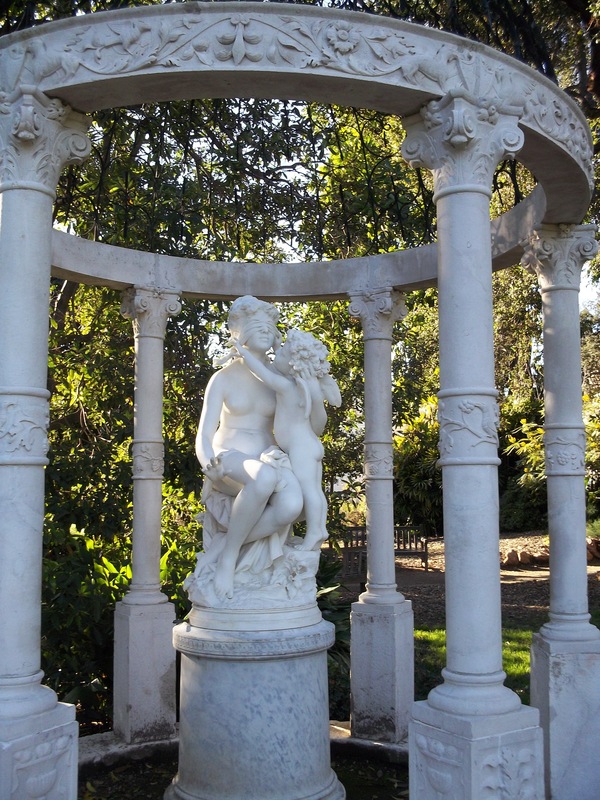 The Huntington Library Art Collection and Botanical Gardens is located at 1151 Oxford Road, San Marino, CA 91108. 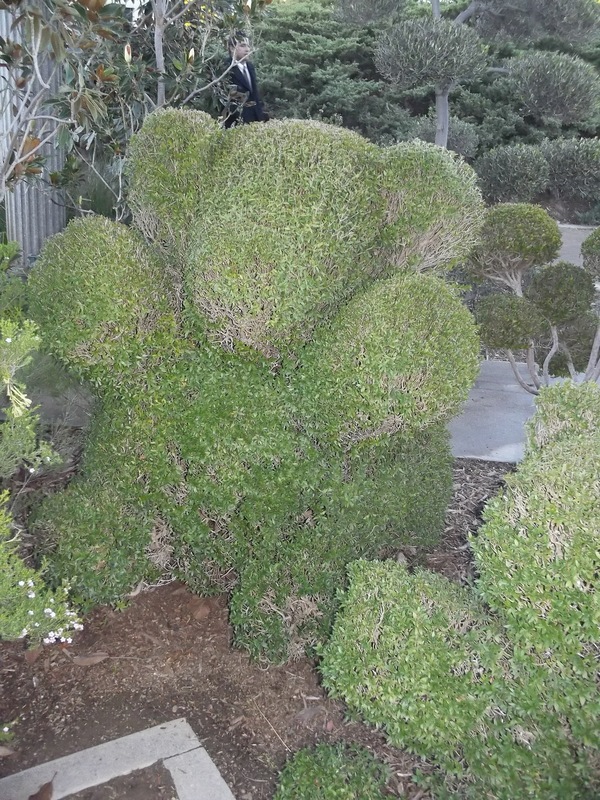 Phone (626)405-2100 or visit their Website for hours and admission information. ← Box of Chocolates Lip Gloss Set! I’ve been dying to go back. This makes me want to go even more.